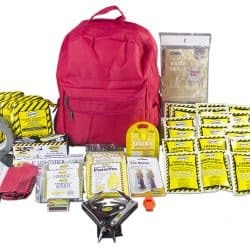 Home is where the heart of the family is, and that's where American Family Safety Kits begin. 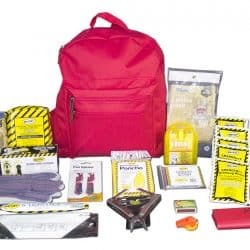 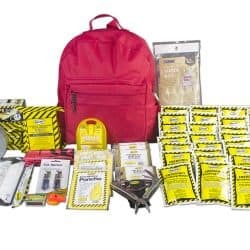 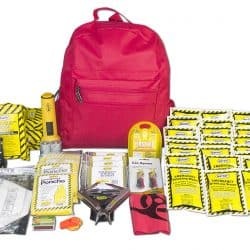 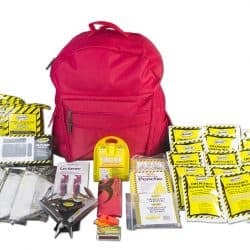 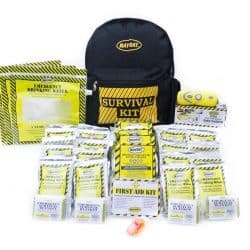 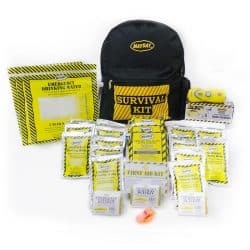 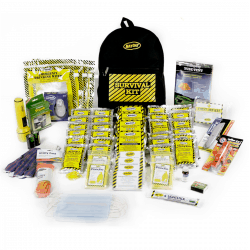 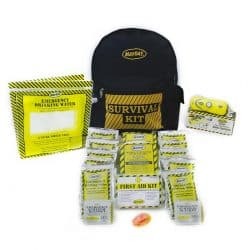 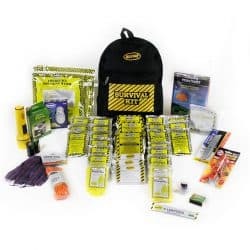 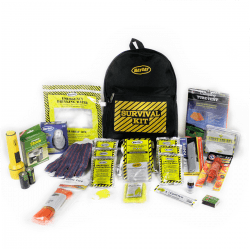 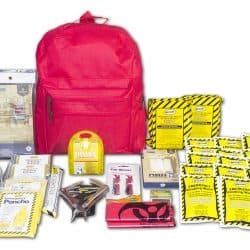 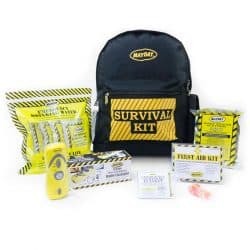 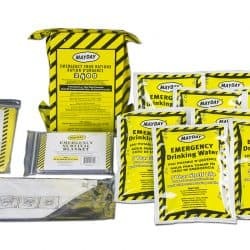 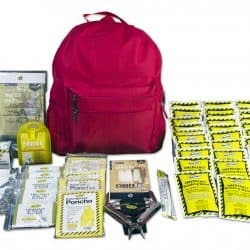 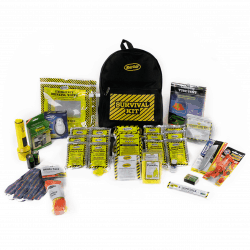 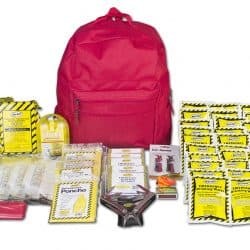 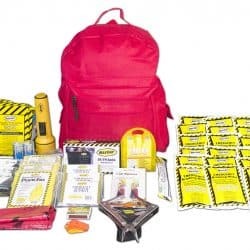 Imagine having the ability to quickly grab a Safety Kit from the closet during an emergency, containing everything you need to make it through until the coast is clear. 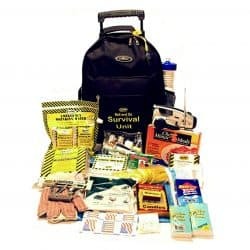 You can either take it with you if you need to leave rapidly, or use it to shelter in place. 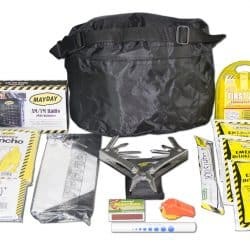 Of course, you can choose one of our standard Kits, or custom-design one according to your own needs.